Will Dragon work with Windows Server 2008 using RDP or Terminal Server? Which types of memory cards does the DS-4000 support? Will the Olympus DSS Player Pro Release 5 software work on a UNIX network? The Olympus DSS Player Pro R5 software was designed to work with Windows, Mac, Citrix & Terminal Services. Why is my Speech Exec not installing .NET on my Computer? Where Can I Find the Dragon Client for Remote Desktop? Will the Olympus RS-25 Foot Pedal work with the AS-5000 Transcription Kit? Question: Will the Olympus RS-25 Foot pedal work with the AS-5000 Transcription Kit (Olympus DSS Player Pro R5.0.10)? Yes, but you must connect the USB adapter and only on a 32bit Operating System. 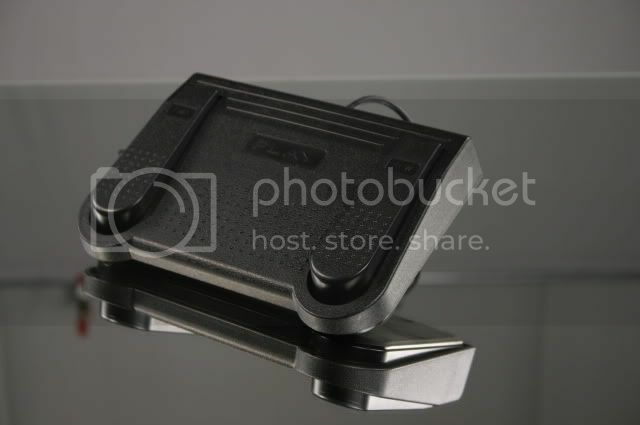 Will any other foot pedals work with the Philips SpeechExec Pro Transcribe (LFH-7277) software? Yes, if you aren’t 100% happy with the design of the Philips LFH-2330 Foot Pedal packaged with the Philips LFH-7277 Transcription Kit, you can use the Infinity IN-USB-1 or IN-USB2 foot pedal. This is a third-party foot pedal, but it works like a charm. See Image Below. Where Can I Find the Latest Build for Dragon Medical v10.1? The latest build of Dragon Medical v10.1 is 10.10.300.48 (as of March 28, 2011). The latest build is a very large download and can be found on our FTP site in the eDist Downloads > Nuance > Dragon Medical folder.